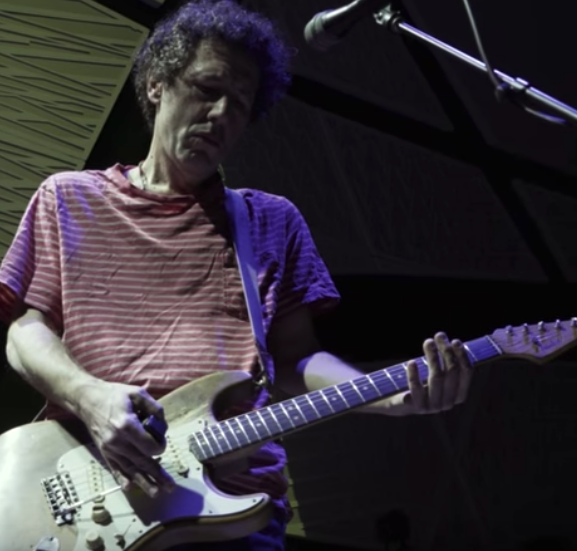 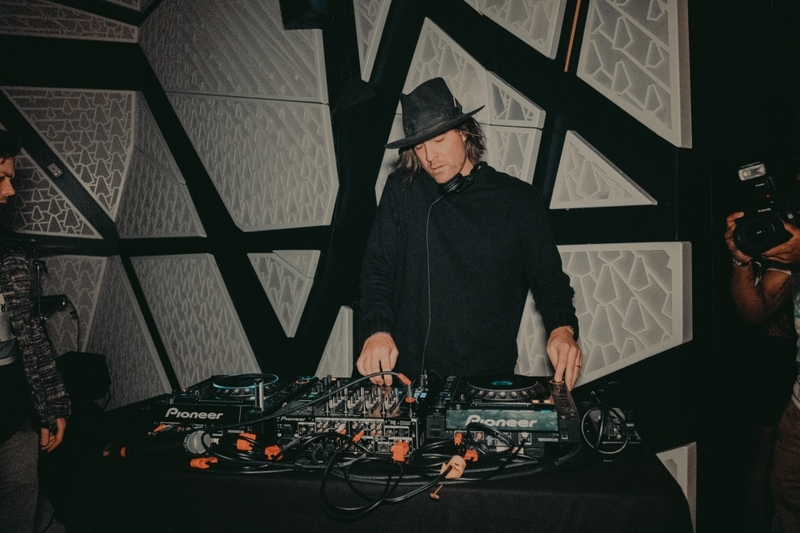 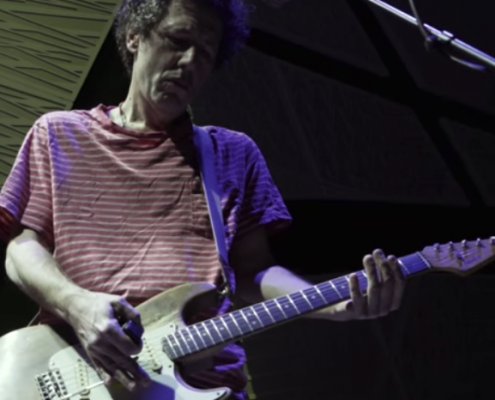 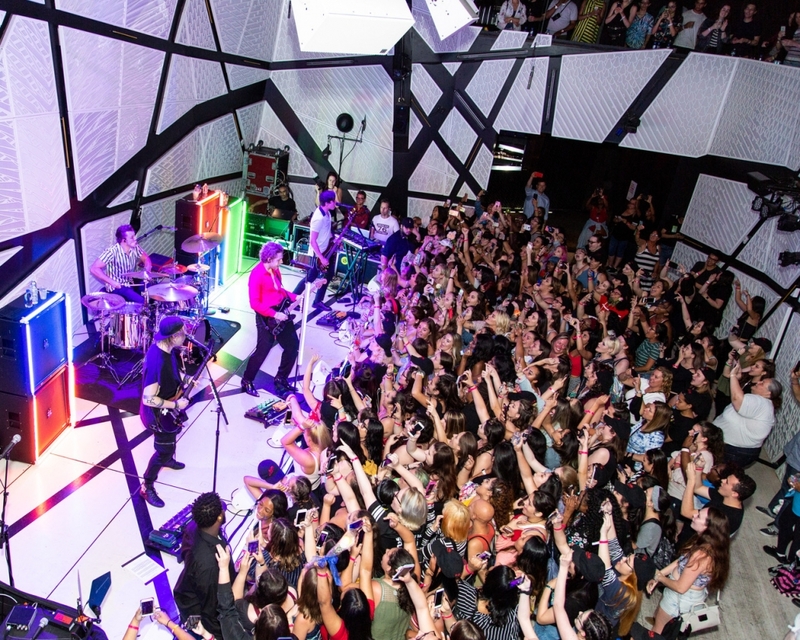 National Sawdust is a fully equipped music venue designed to provide the highest quality visual and auditory experience, making it the perfect space to host a private concert. 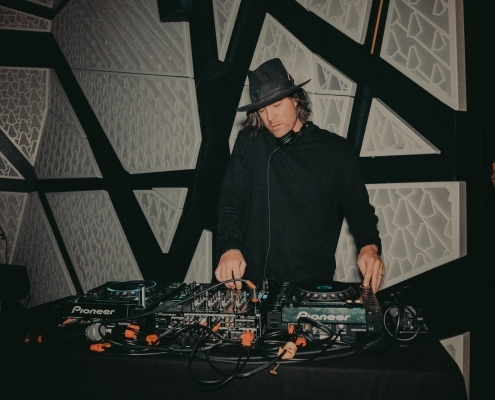 We provide all staging, lighting, and sound support as well as a basic music backline for each unique event. 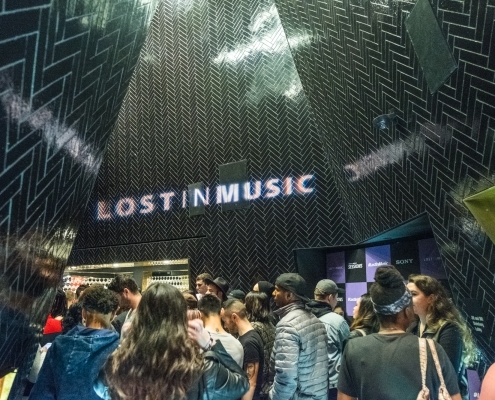 The layout of our space allows for theater–style seating, cabaret–style seating, or an open floor plan. 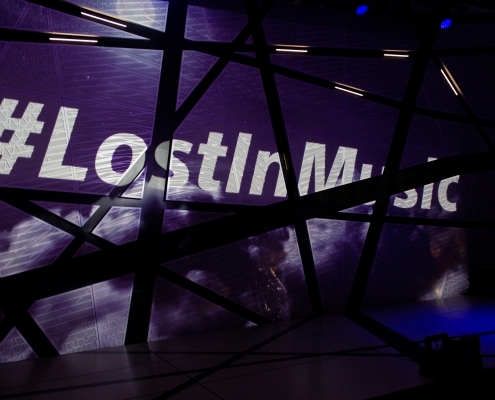 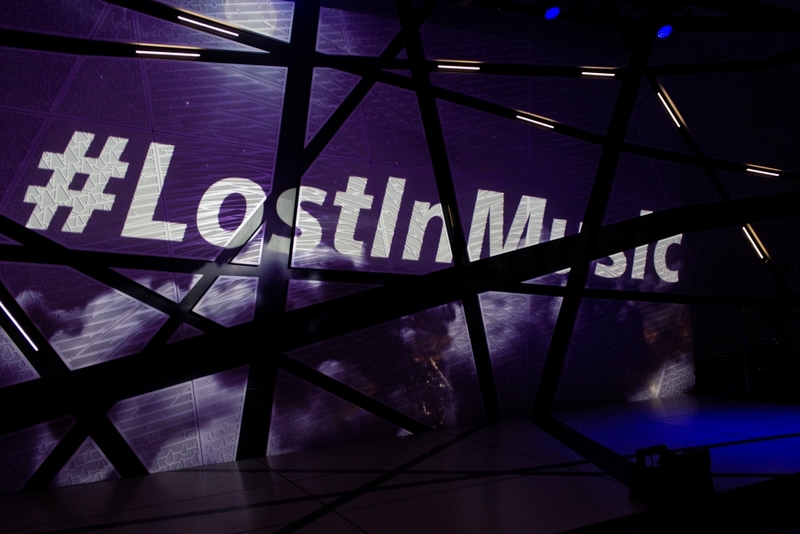 In February 2018, we hosted the latest installment of Sony #LostInMusic: Sessions video​ series, featuring a special performance by artist Tinashe. 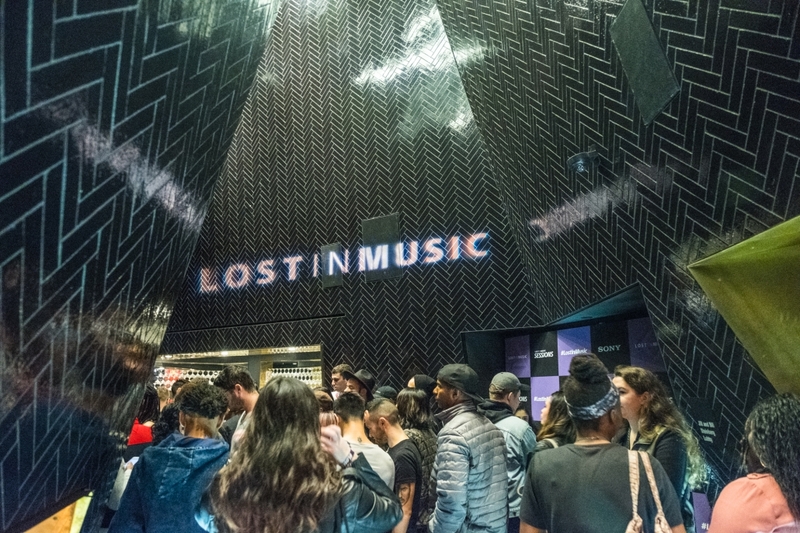 Our flexible main hall was utilized to create an unmatched visual and auditory experience, unforgettable for our guests and Facebook live streamers alike. 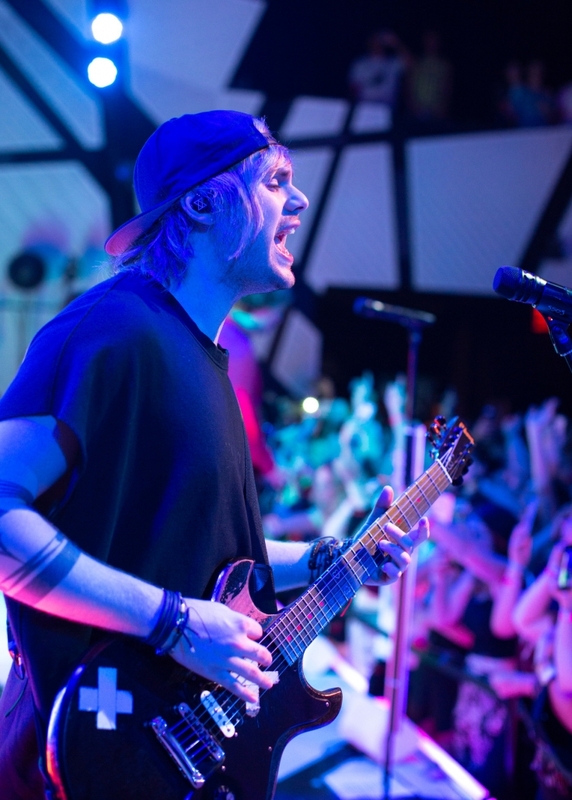 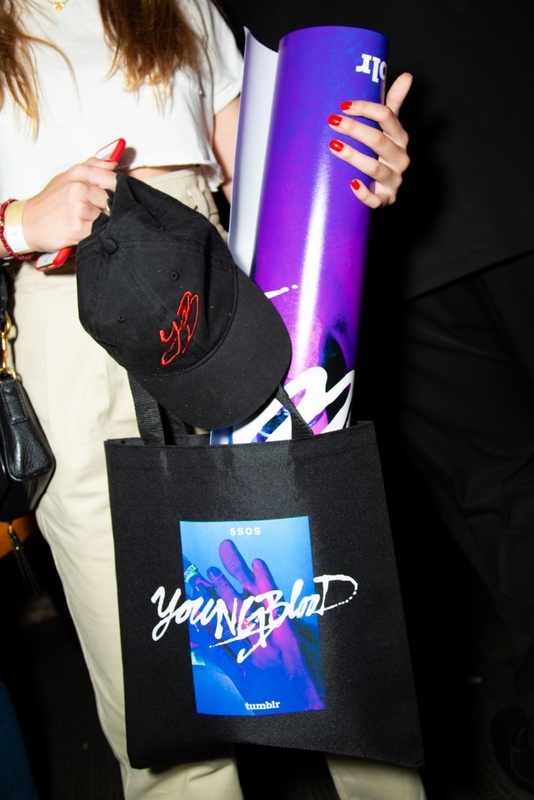 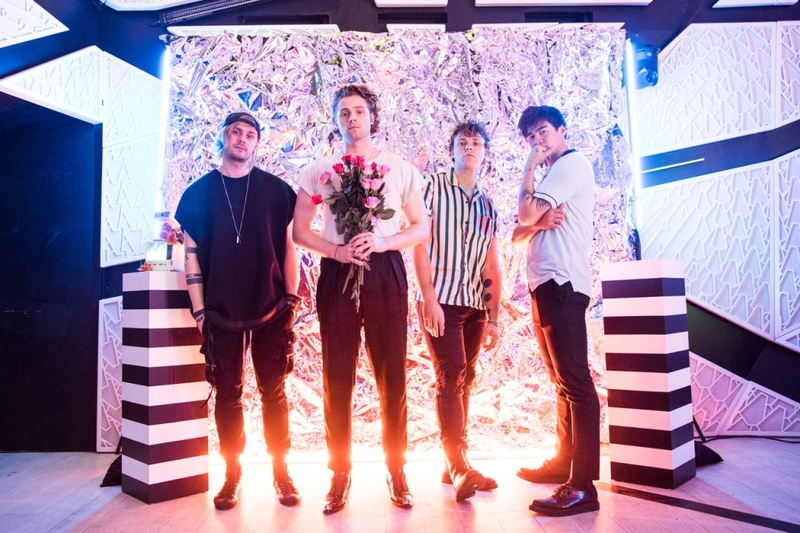 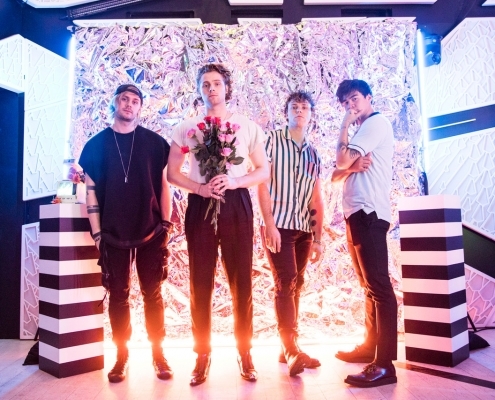 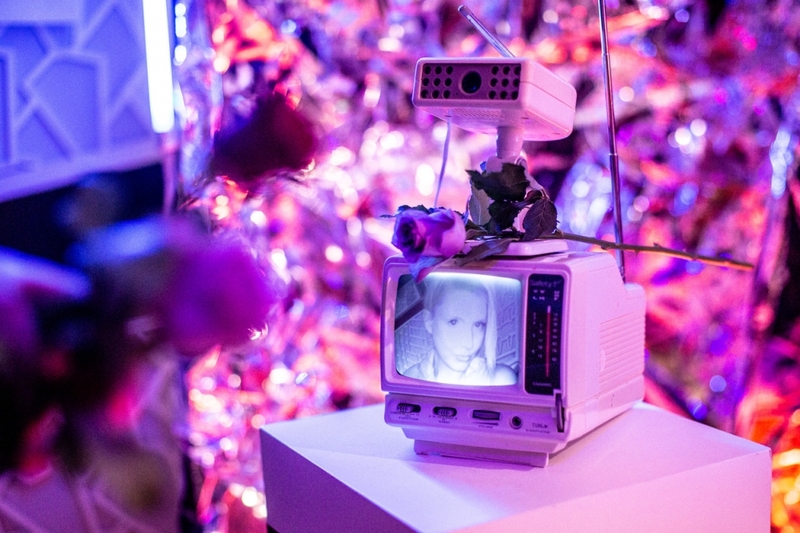 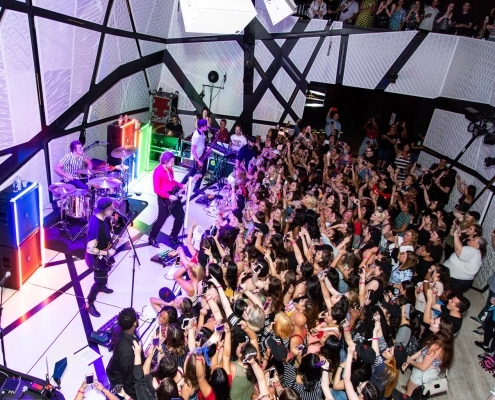 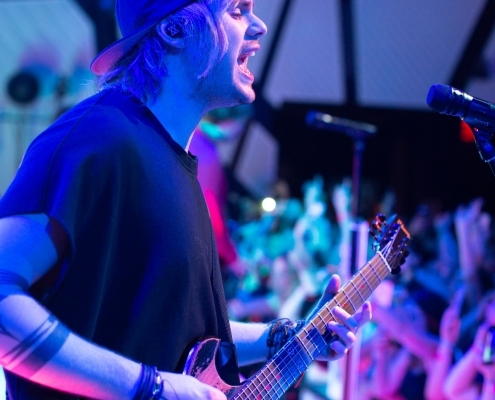 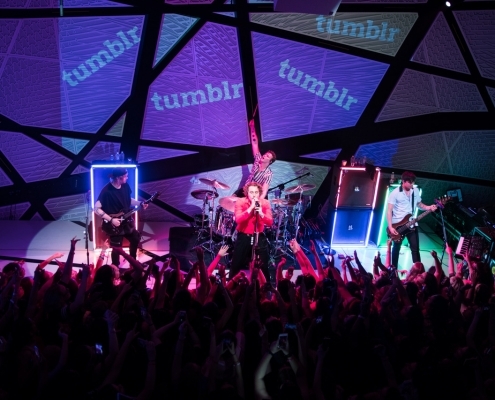 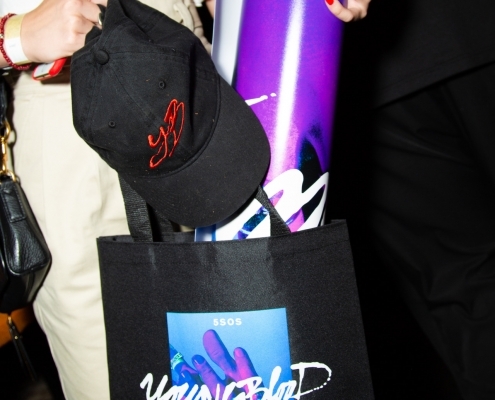 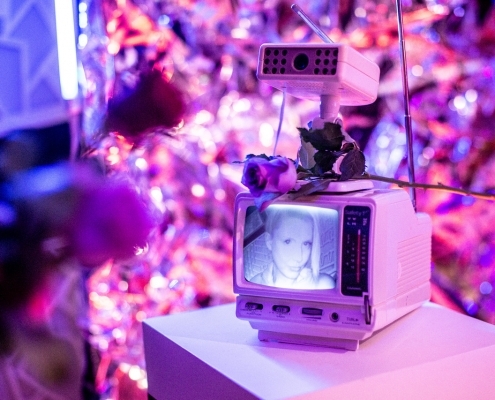 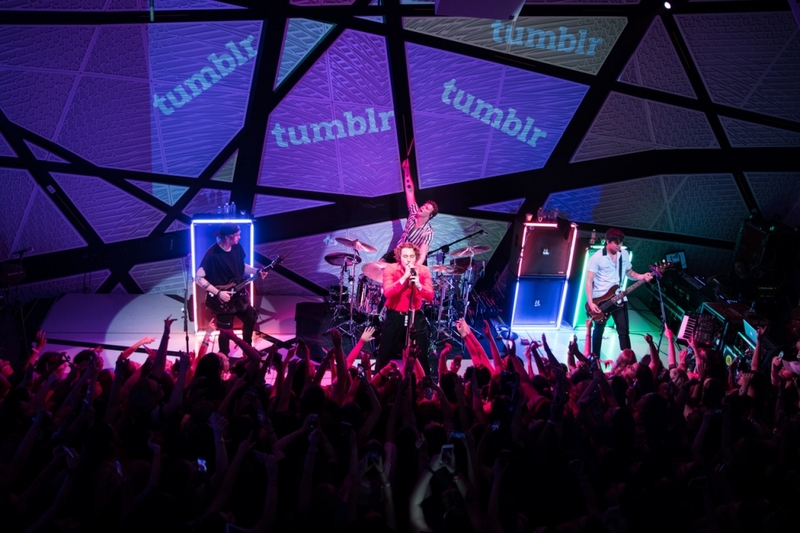 In June 2018, Tumblr IRL partnered up with Australian pop rock band 5 Seconds of Summer and visual artist Signe Pierce to create an immersive one time only visual experience for 300 guests, complete with projections, an elaborate light design from our in-house team, and a holographic photo booth.